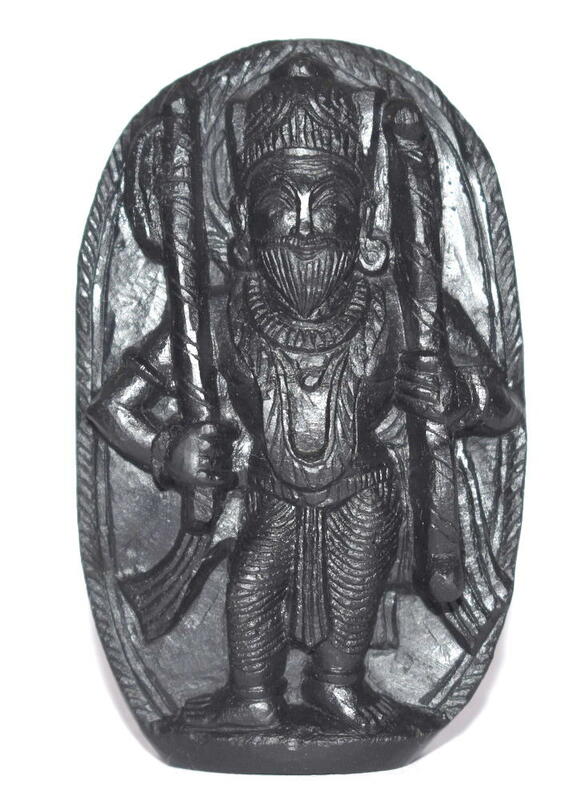 Parshuram (Parashurama, Parashuraman) is the sixth avatar of Vishnu. 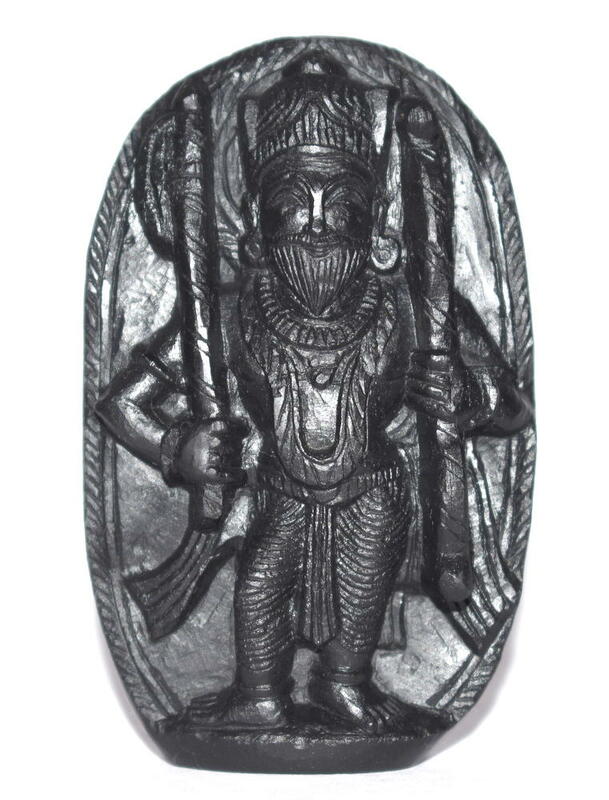 Parashu means “axe” in Sanskrit; hence, Parashurama literally translates as “Rama with axe”. 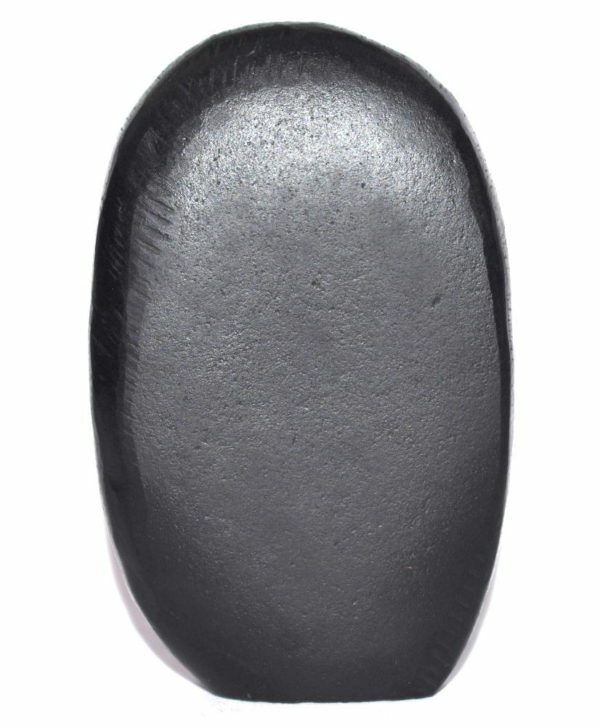 He is also known as Bhagupati, Bhargava, and Bhargava rama. He is son of Renuka and the saptarishi Jamadagni. 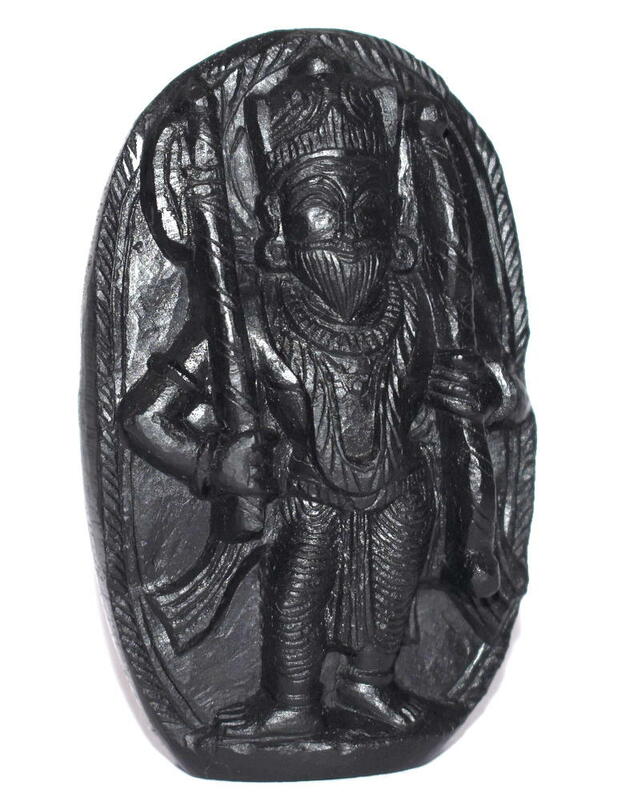 He lived during the last Dwapada Yuga, and is one of the seven immortals or Chiranjivi, of Hinduism. 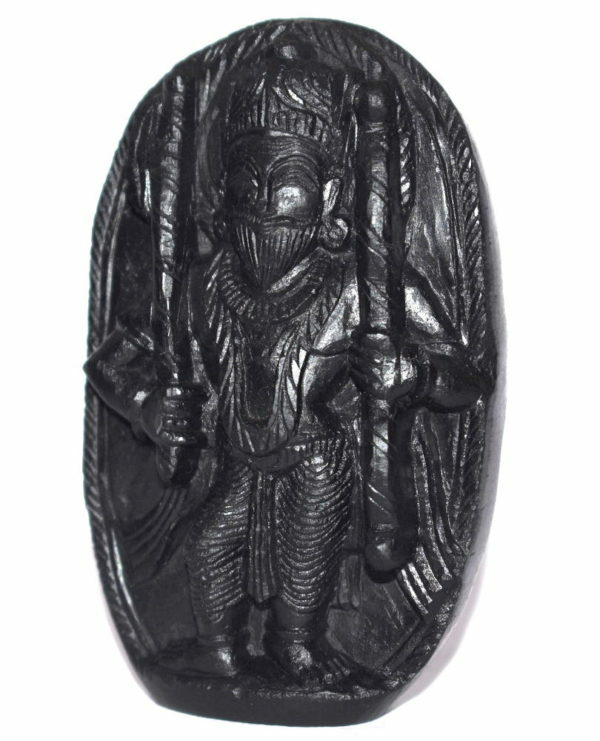 He received an parashu (axe) after undertaking terrible penance to please Shiva, who in turn taught him the martial arts. Parashurama is most known for ridding the world of kshatriyas twenty-one times over after the mighty king Kartavirya killed his father. He played important roles in the Mahabharata and Ramayana, serving as mentor to Bhishma, Karna and Drona. Parashurama also fought back the advancing seas to save the lands of Konkan, Malabar and Kerala. Parashurama is worshipped as mool purush, or founder, of the Bhumihar Brahmin, Chitpavan, Daivadnya, Mohyal, Tyagi, Shukla, Awasthi, saryupareen, Kothiyal, Anavil, Nambudiri bhardwaj and gaud Brahmin communities.